Dental infection (abscess) – this is an infection in the jawbone, caused by a large dental cavity that was left untreated. This requires extraction of the tooth that has the cavity, so that the infection is drained and prevents spreading to other parts of the body. “Two Rows of Teeth (Shark Teeth)” – this most commonly occurs in children around the age of 6-7, when the permanent teeth on the bottom erupt behind the baby teeth. Sometimes the baby teeth need to be “helped out” to allow proper alignment of its successors. Crowding/ Orthodontic Reasons – along with your orthodontist, the decision may be made to relieve severe dental crowding by extracting some teeth. This will facilitate in proper alignment of the remaining teeth, and help your child achieve a straight and bright smile. 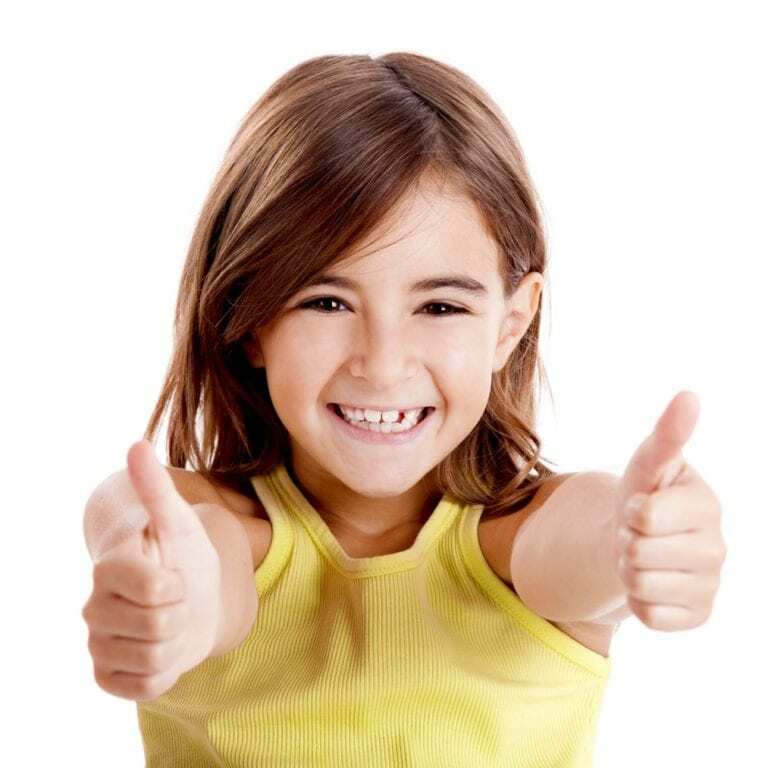 Most kids do well with primary tooth extractions with the help of Nitrous Oxide (Laughing Gas) and local anesthesia. Many of them take just that day to recover, and are well enough to return to school the following day. Our Pediatric Dentist will discuss with you your child’s specific needs if a tooth extraction is required.